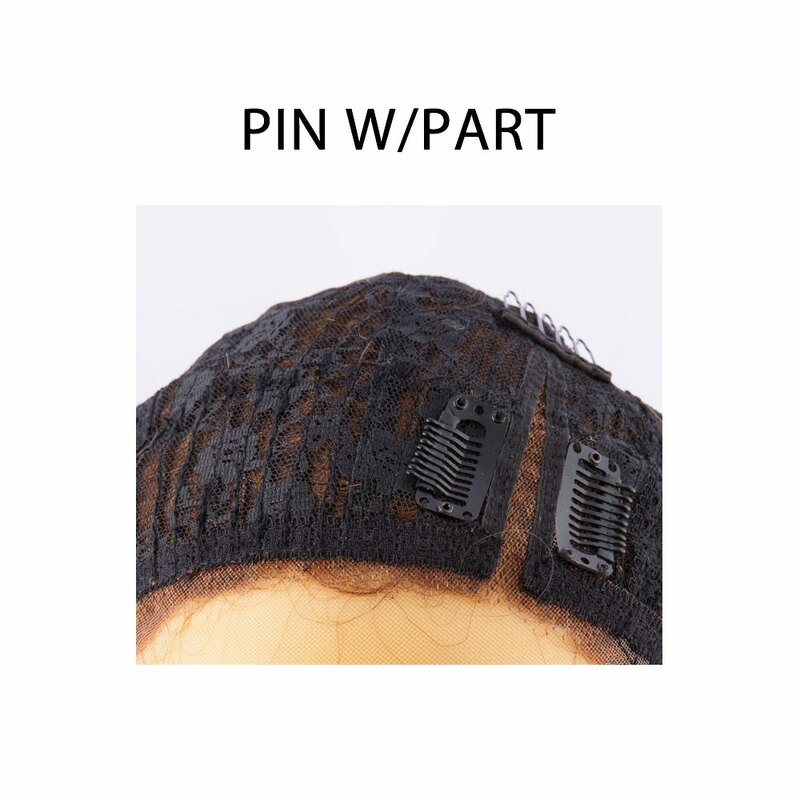 Heat safe lace front wig with very long loose curls and side part. No bangs. 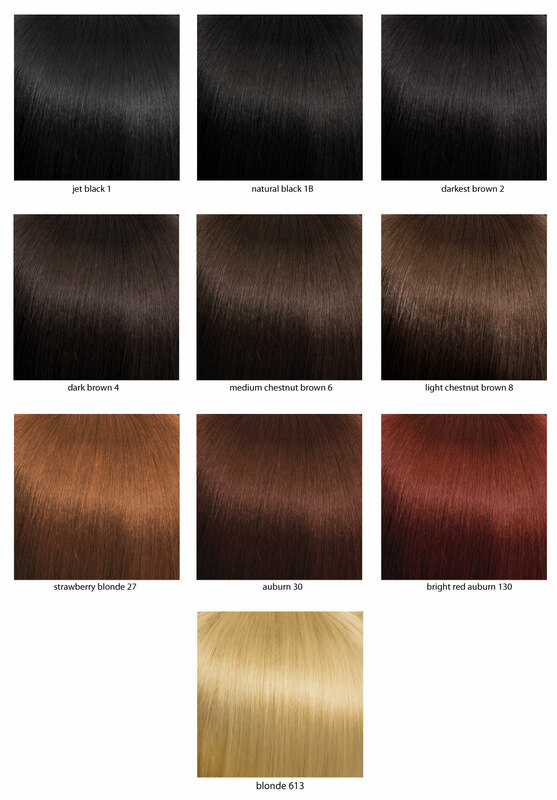 Styling and heat friendly Futura fibers, tolerates curling iron and heat styling. Model is wearing this wig in ombre auburn crown/dark auburn, dark brown tips (DF1090).